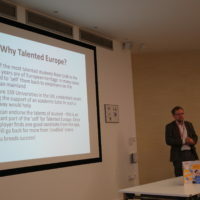 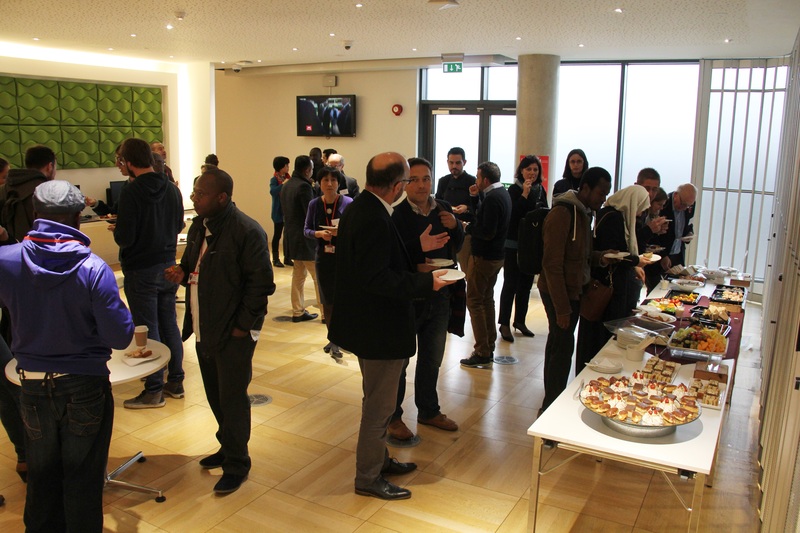 The event attracted over 50 local and international participants from different countries including Spain, Germany, France, Croatia, Slovakia, Belgium, Lithuania, representing the key stakeholders in the graduate job markets. 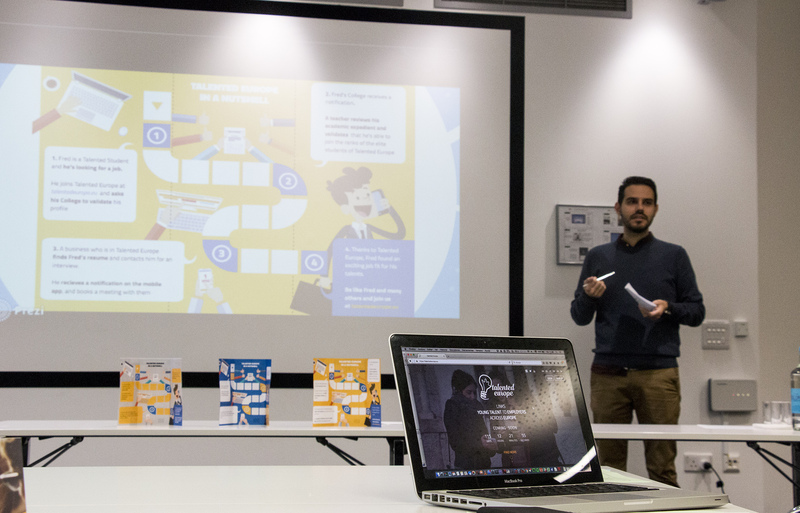 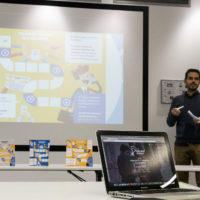 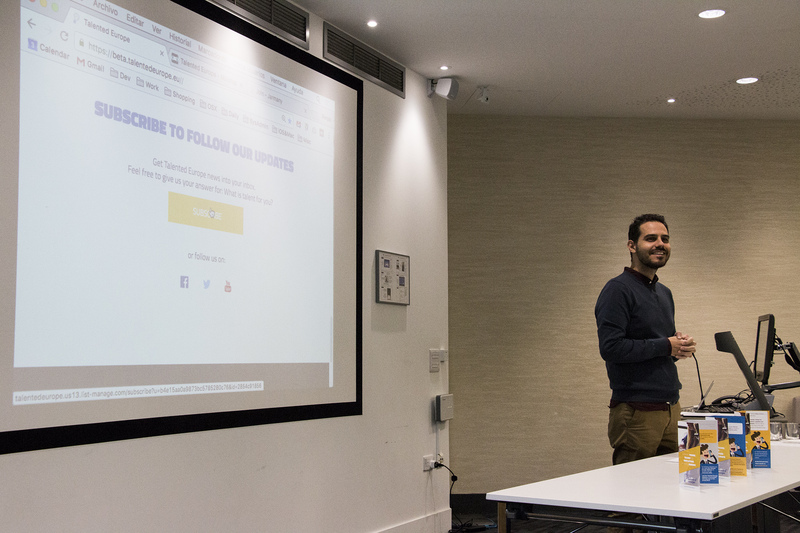 The event provided a forum for the students, academic staff, employment services, employers, local government and researchers to share their views and feedback on the use of an innovative job matching App to help graduates to find the best jobs to match their talents and match the employers’ skill needs. 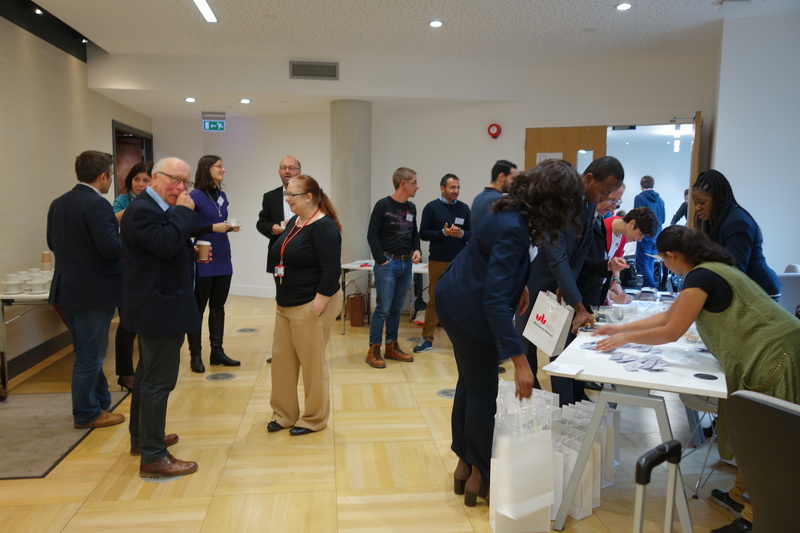 It also provided opportunities for the key stakeholders to discuss challenges and issues on graduate employability and the use of emerging ICT tools to improve the process and outcomes. 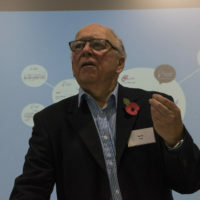 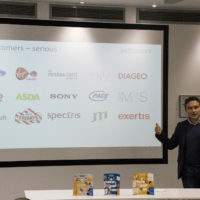 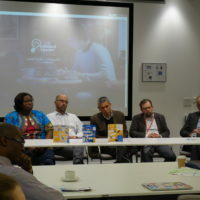 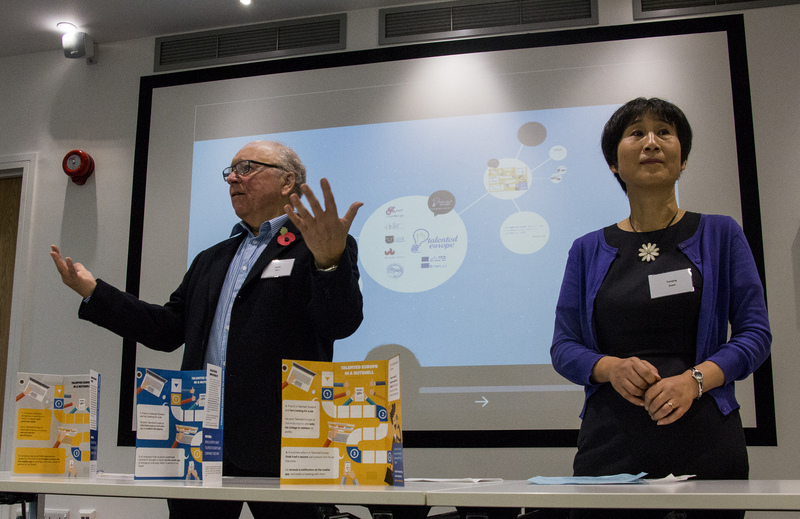 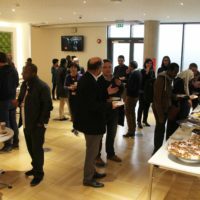 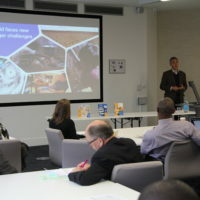 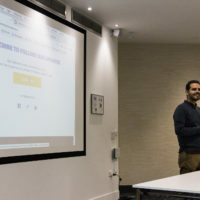 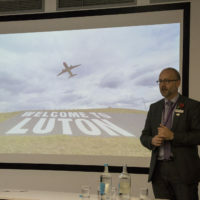 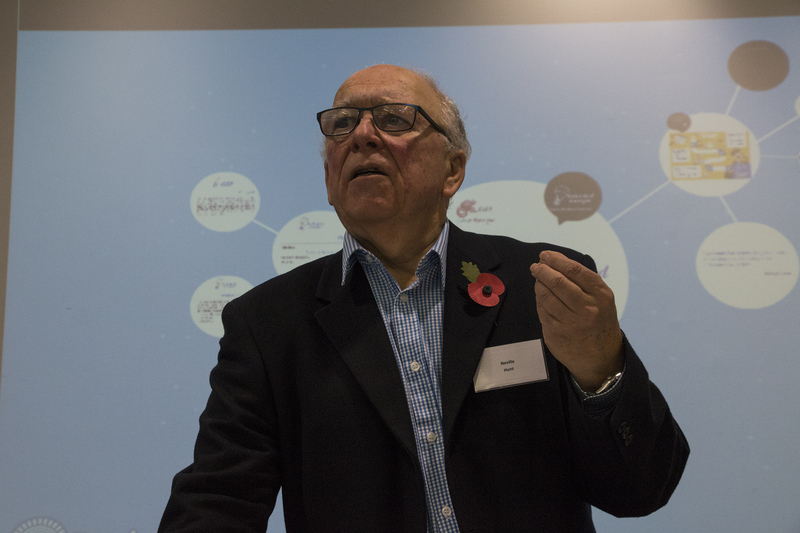 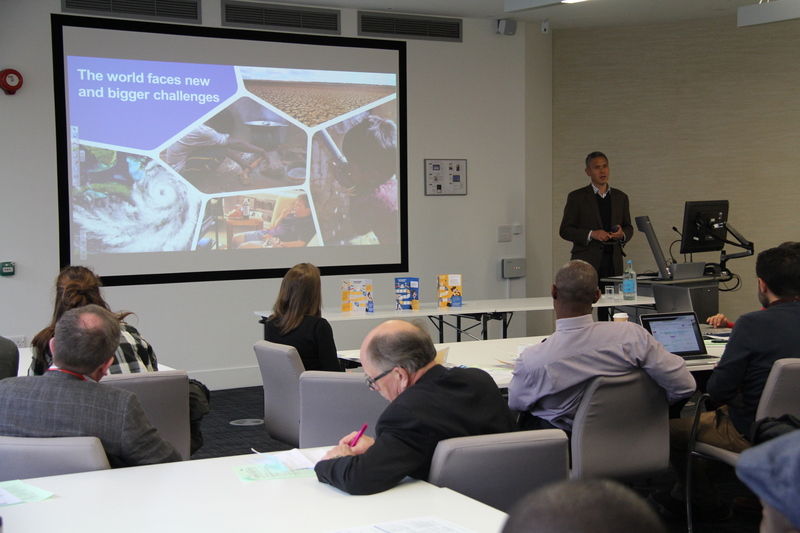 The speakers and panel members at the event included people from commercial industry representing employers, Luton Borough Council, University’s Careers and Employability Service, academic tutors, and the student union. 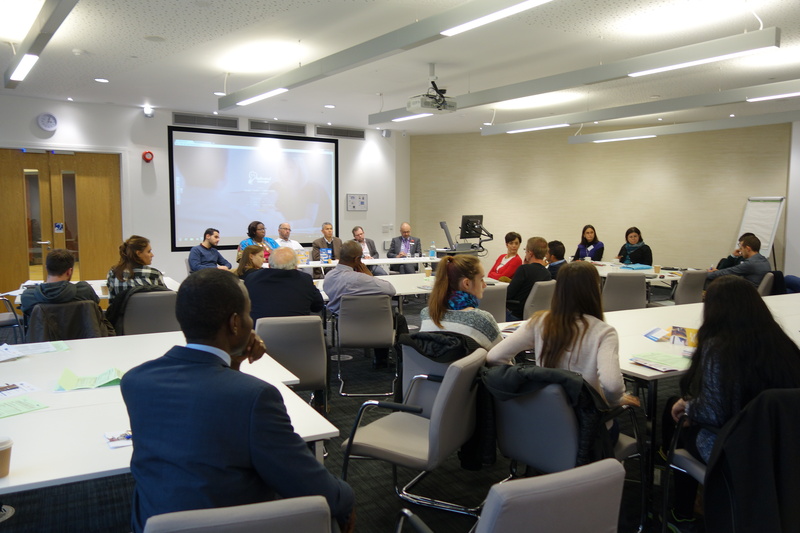 The interactive panel discussion at the end invited many thought-provoking questions and debate. 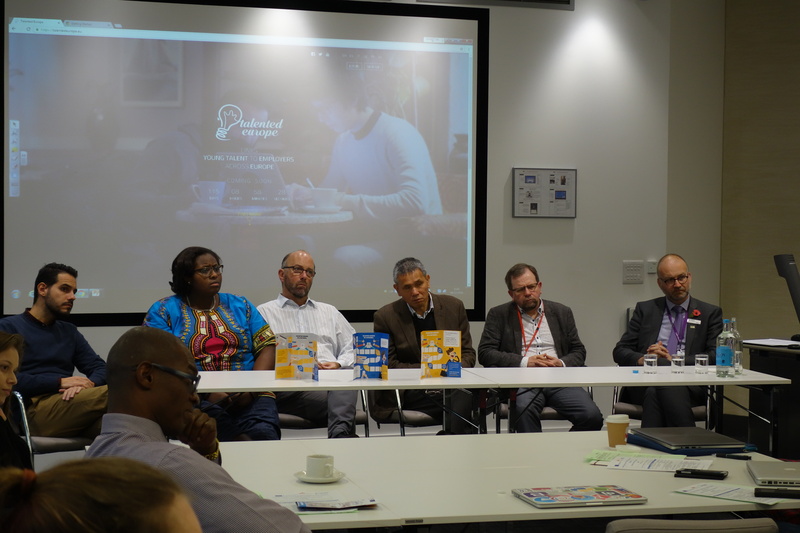 The feedback from the participants was very positive and many of them expressed their strong interest in using the App when it is launched. 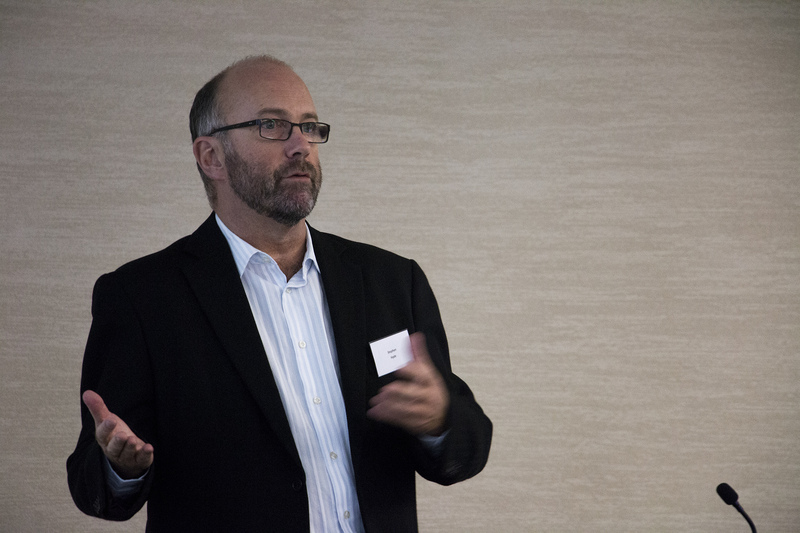 “Traditional recruitment is a costly minefield, that’s why this project is exciting. 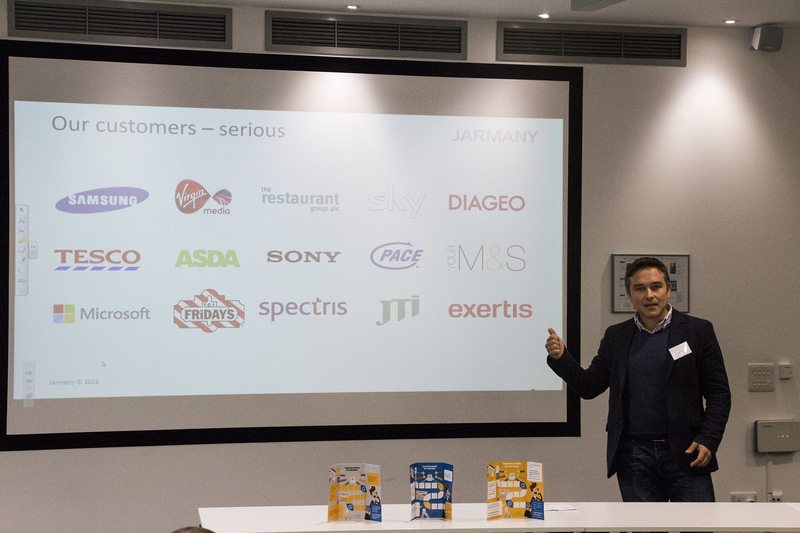 We look forward to working with you!” Tom Hunt, the director of Jarmany Data Service Ltd.
“When a team such as ours develops this kind of product or innovation, it’s very easy to get too close to it. 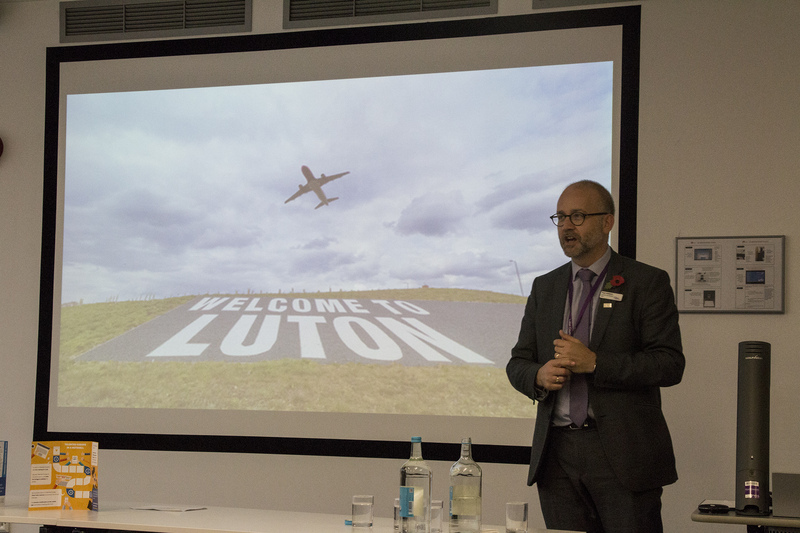 The feedback and input we received from key stakeholders outside the immediate project team have provided a great opportunity for reflection and guidance for future development. 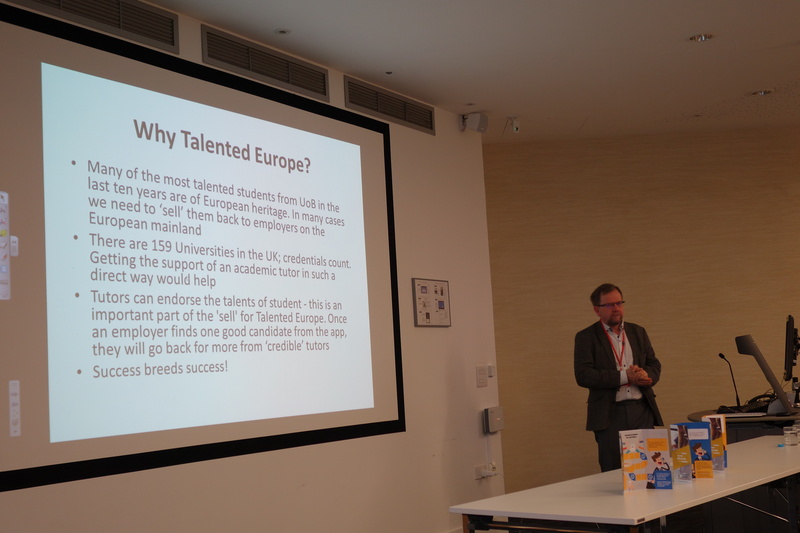 That is a fantastic result for the Talented Europe Roadshow in Luton”, Neville Hunt, joint organiser of the event. 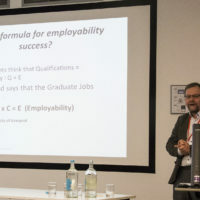 “Many recruitment processes are long and arduous involving the use of assessment centres and other challenging ways of graduate selection. 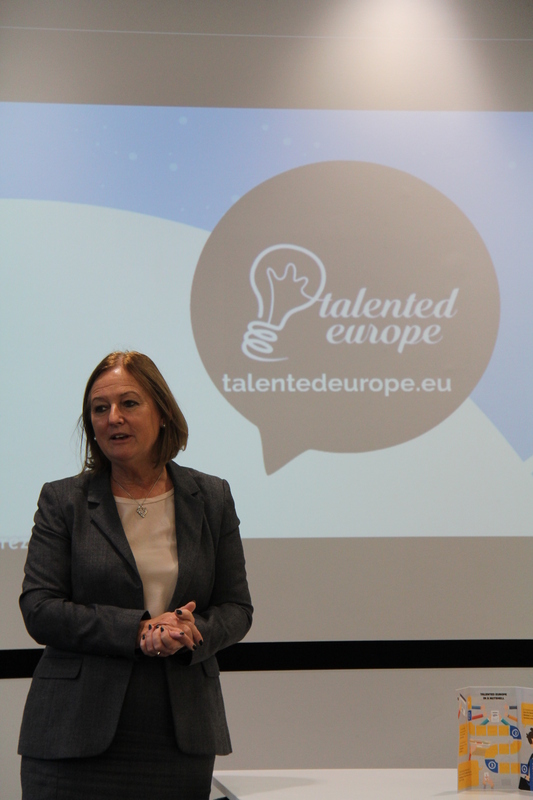 Tutors can endorse the talents of student – this is an important part of the ‘sell’ for Talented Europe. 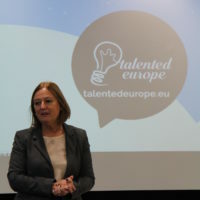 Once an employer finds one good candidate from the App, they will go back for more from ‘credible’ tutors. 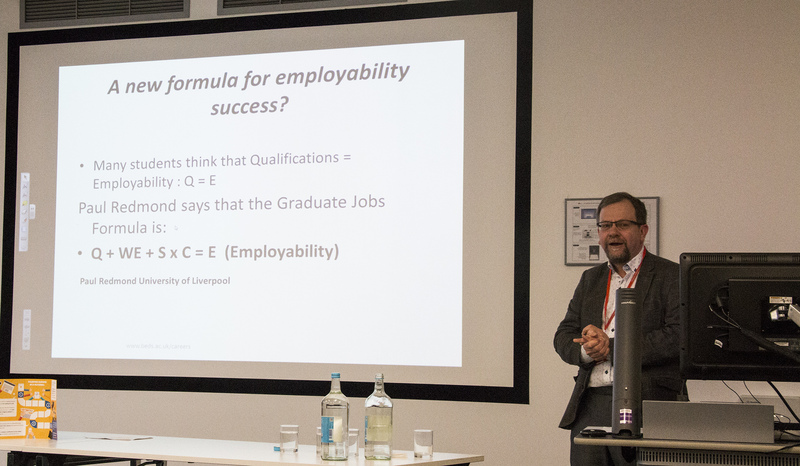 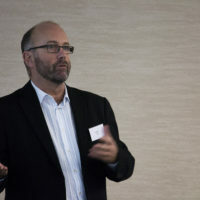 Success breeds success!” Paul Harrison, Employability Adviser at the University’s Careers and Employability Service.